News: Issue No. 17 - Does Adding Yeast to a Septic System Actually do Anything? Does Adding Yeast to a Septic System Actually DO Anything? According to a University of Minnesota researcher, adding yeast to a septic system may be like “adding a teaspoon of salt to the ocean.” While some folks might advocate yeast as a natural way to break down starches in the tank, the truth is there aren’t that many starches in there to begin with—and they won’t help break down fats, oils or soaps either. 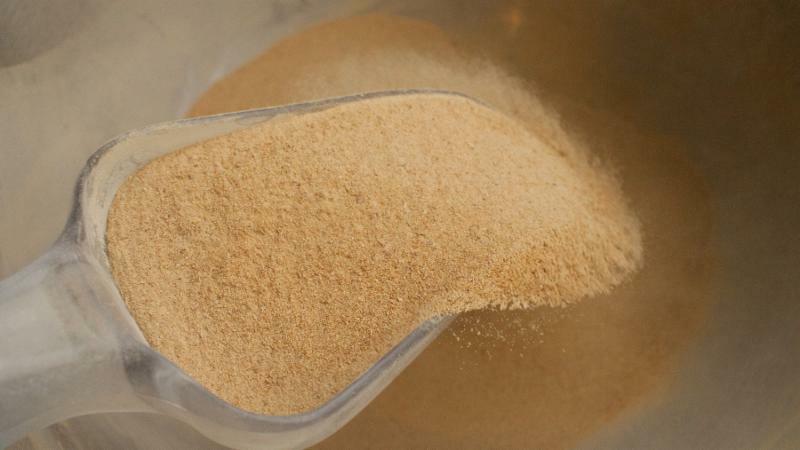 Plus, the yeast could end up competing with the other naturally-occurring organisms. 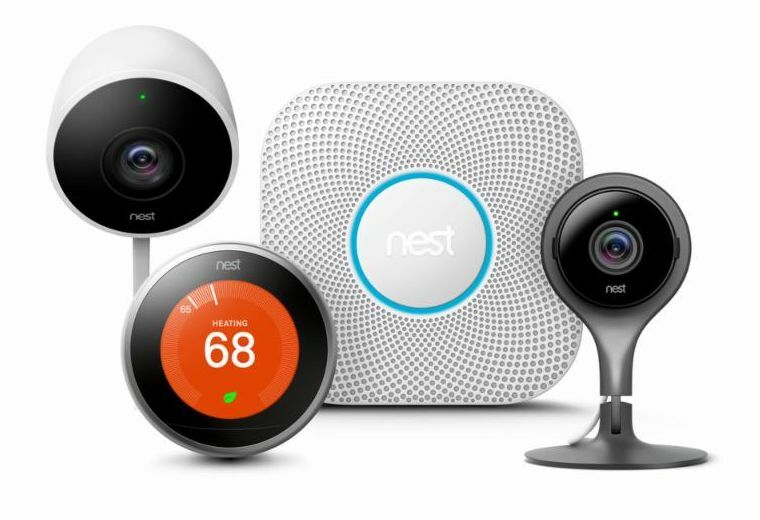 First Supply stocks the full lineup of Nest Thermostats and related accessories? "The outstanding customer service and willingness to help provided by First Supply is much more important to us than price."